Yamini Naidu is rated among the top business storytellers globally. 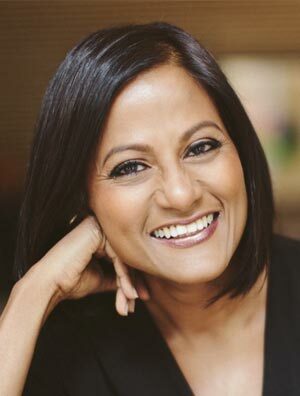 Best selling author, international key note speaker and master facilitator, she helps leaders and companies move from spreadsheets to stories. 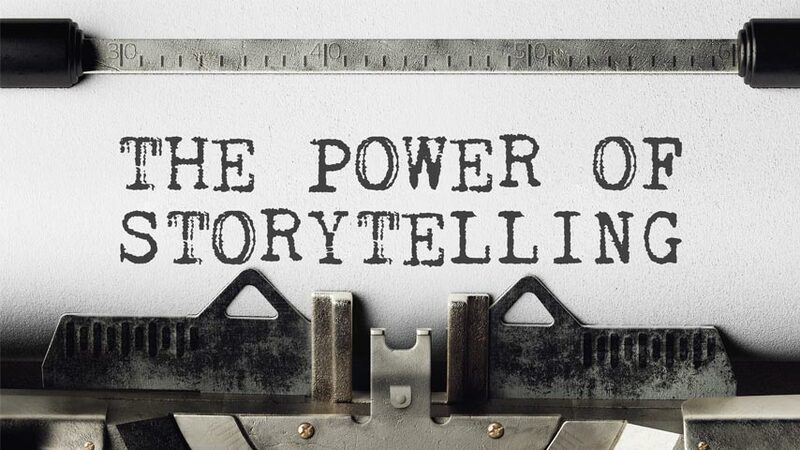 Yamini believes whatever you are trying to achieve in business, storytelling can help you succeed – guaranteed.